When it comes to our finances, we tend to define ourselves as spenders or savers. 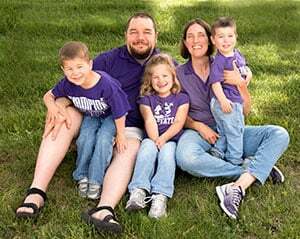 The way we were raised often influences how we turn out, and that probably explains why in my marriage, I am the saver and my husband is the spender, because I came from a budget-minded family, and he came from a family where money flowed freely without consequence. As our marriage progressed and our goals aligned, however, my husband was eventually coaxed over to the frugal side of things so that we could pay off all our debt and work our way towards financial freedom. After watching him navigate those challenging waters and come out ahead, I’m convinced that you can go from a spending mentality to a saving mentality if you really want to. If you’re ready to live frugally or are finally ready get a grip on your finances, you can absolutely change your spending mentality. 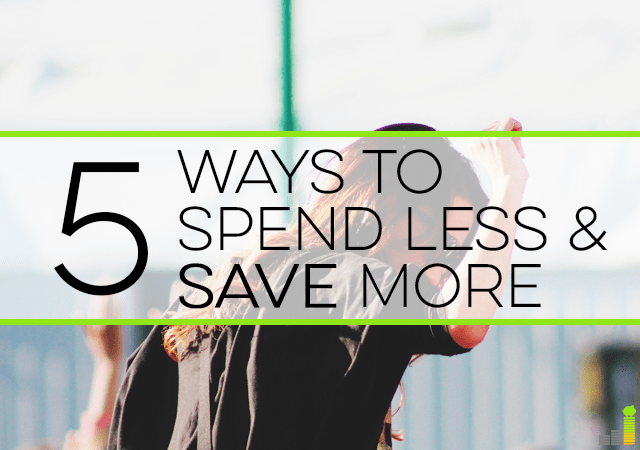 Here are five simple ways to spend less and save more. Chances are, you’ve tried to keep up with the Joneses before, and you shouldn’t be ashamed of that because we’ve all done it. No one is constantly immune to that feeling, but once you start to recognize those urges arising, then you’ve already come a long way. At first it takes a lot to break away from this comparative mindset and stop worrying about what others have that you don’t, but once you do get there, it’s so very freeing and a huge step towards changing your mentality. Cancelling cable actually helps you save money in many ways. First of all, by not watching so much TV, you free up time that can be spent earning extra money through a side hustle, playing with and being present for your kids, or other quality family time that doesn’t cost you a dime, like playing board games or cooking a meal together. If you enjoy TV and don’t want to give it up, you can get a good digital antenna or the Amazon Fire Stick – both are small, one time purchases that allow you to enjoy network and other programming without a monthly fee. So you can save money and still enjoy your shows at the same time. It may seem counter-intuitive to get rid of things when you’re trying to save money, but it really does work because learning to live with less forces you to accept that more stuff doesn’t make you happy. Once you realize that you can’t buy happiness through a new pair of boots or a bigger TV, then you will undoubtedly question your future purchases and your motives for wanting them. Paring down reduces your future need for things and can permanently reduce your monthly cost of living. You can absolutely be happier with less, especially once you are able to cut out a few bills from your budget, such as a cable TV subscription or car payment. If you are in debt, commit to getting out from under that debt as soon as possible. Especially if you have higher interest debt, it might make sense to consolidate it through a service like LightStream to help you lower your payments and pay off your debt faster. Once you realize how tough it is to save up the money to pay off old debts, it’s a game changer in moving your mindset from spender to saver. The results of that experience will keep you from spending unearned money in the future, because being debt free is a feeling like no other. Whether you share your complete financial picture with a trusted friend, or the entire Internet like many personal finance bloggers do, it’s important to find someone who can help keep you accountable and cheer you on when things get tough. Maybe it’s time to start a blog (it can be anonymous) or confide in your best friend about money. Whichever way you choose, finding someone to hold you accountable will help keep you on track. Is It really That Easy to spend less? 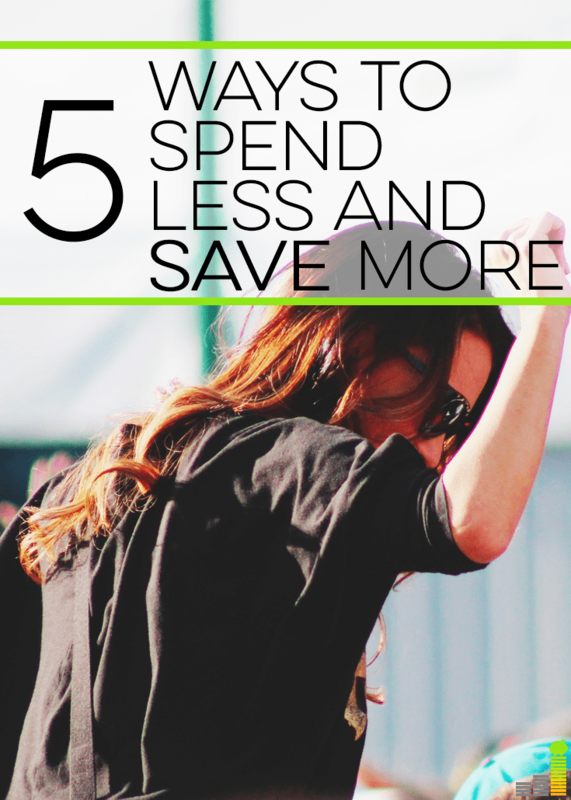 But is changing your mentality to spend less really that easy? After watching my husband change his ingrained spending habits, I absolutely think it’s possible to change your financial course. Even if you believe you’re a born spender, there’s always room for change. People are doing it everyday, and that’s why there are so many great personal finance blogs out there today. Just like any other personal goal, such as losing weight or quitting smoking, if you want it badly enough and you have good reasons to do it, you can absolutely make it happen. Do you define yourself as a spender or saver? Do you think it’s possible to change from one to the other? Are you and your significant other both savers, both spenders, or opposites? I think that one important aspect is to create a budget. Even if you start off with just a tracking budget to track what you’re spending, I’ve always found that if you don’t have the detail on what you’re spending, it’s very difficult to make long lasting changes. I agree– tracking your spending is a huge eye opener the first time you do it. I feel like we have struck a pretty decent balance over here. We definitely spend money at times, but it’s thoughtful and planned out. 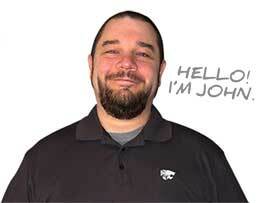 I was an early adopter of #2 and cut cable after my first roommate moved out in 2012. Nowadays, I get too overwhelmed when I have access to a TV with cable. Plus, commercials are the worst! I was too scared to ditch cable for a long time, which sounds so silly to me now. I haven’t missed it one bit. Not ONE BIT! Just because you ditch cable doesn’t mean you have to give up watching your favorite shows. I’m moré of the spender and my wife is a very frugal saver. I’m also the financial nerd that likes to keep track of our spending and she could care less. So it’s kind of weird in that sense. I feel like as long as we stay in budget it’s okay to enjoy the money we have set aside for play. At least you both have your parts that you are equally good at so you can share the responsibility. That’s a good thing! Most people I’ve seen are very cautions when it comes to cutting or downgrading things. Things like cable, cell phone plans and cars seem to be untouchable. But my philosophy is go hard at cutting things, and if you feel that it’s too much, you can always take it down a notch. But what I’ve noticed is that we get adapted to new situations easily after a few days or weeks, and you begin to wonder why you needed all those things in the first place. That’s so true, Syed! I couldn’t agree more. I am the saver and my husband is the spender in our relationship. It took a little bit of adjusting, but we’ve found a great balance. I’ve helped him get to the point where he will think before purchasing (usually) and he’s encouraged me to allow myself to spend without feeling guilty about it. I agree that it’s possible to change your mindset, but it takes a bit of determination. I haven’t had a cable for 6 months and I am very much satisfied that I made this decision because I have saved some money or used this in other expense. What is great is that I never regret making that decision.